⇒ Click Here for English Version of Chiga.Yoshimi's Drawings Gallery. 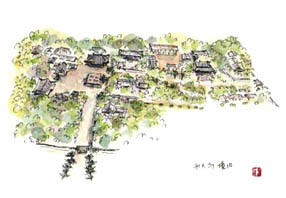 Copyright (c)1999-2009 SAIDAI-JI. All rights reserved.